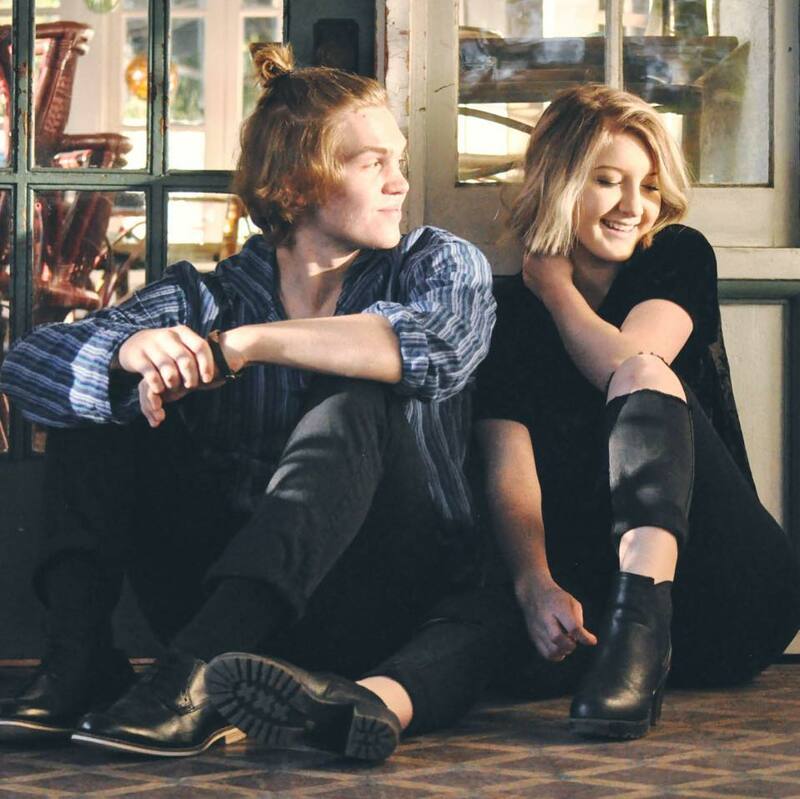 Alex Bonyata (17) and Bella Beyer (15) are AB+Positive, an indie pop/folk duo based in St. Petersburg, Florida. They started performing and songwriting together while attending the Grammy Museum’s Music Revolution Project during the summer of 2015. While Alex’s main instrument is guitar, he enjoys playing “any instrument you don’t blow or bow,” so you might hear him playing anything from piano and mandolin to psychedelic electric ukulele. Bella’s distinctive vocals pair beautifully with Alex’s instrumental stylings, and leave you wanting to hear more. Alex and Bella draw songwriting inspiration from many different sources. Alex is primarily inspired by artists with a relaxed, “clean” sound, such as The Lumineers, Andrew McMahon, and Trevor Hall. Bella has slightly darker tastes in music, and is inspired by artists such as Amy Winehouse, Melanie Martinez, and Sia. AB+Positive enjoys playing any type of musical venue, and can entertain you with 2+ hours of original songs, along with another three hours of cover songs. They recently released their second EP, Take Me Away.